What is hummingbird in Google? 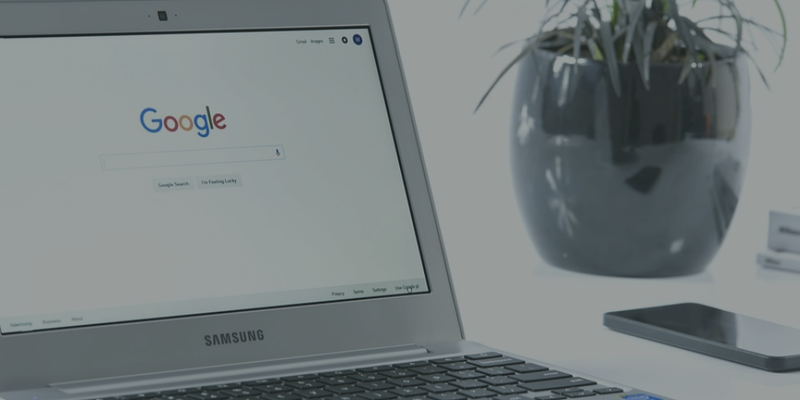 Starting with the founder of Google, Larry Page and Sergey Brin are the founders of Google.They founded an algorithm for searching more relevant web pages using the internet. This was a time of 1998 when very few web pages were available on the internet. Page Rank was the biggest research by Larry Page for ranking web pages on the internet. In 1998, both of them come with an idea or a big startup i.e Google. I will explain you with an example. For example, if I search “bank” on Google will show some results. Check the top 10 search results. You will find every 10 search results has bank or banking related information. Google consider the relevancy of web page according to the search query. If the web page is more relevant to search query then Google will show those web pages on the search result. Popularity is defined as the number of backlinks given to that particular page by other webmasters. If one web page has 1000 backlinks and one has 150 backlinks, then Google will check the backlinks of the web page.Google will also consider the quality and relevancy of backlinks. After that Google will rank the web pages in the search result. Google also consider the relevancy of the link. For example, if you are getting thousands of backlinks and they are not related or relevant to your page then Google will not rank you in top results. Google also consider the relevancy of link during showing search results. 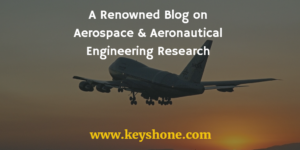 If a web page link is more relevant to search query but has few backlinks. Even then, Google will show it in top results because that link is giving more information and answers related to query. When your web page link will be on top and your content of web page is more satisfactory you will automatically get natural backlinks. White hat SEO is a type of search engine optimization which follows search engine guidelines for optimizing the web pages for the search engine. For example, meta tag optimization, mobile responsive test, page speed optimization, and answers posting. Black hat SEO is a type of search engine optimization which doesn’t follow search engine guidelines for optimizing the web pages for the search engine. For example keyword stuffing, site hacking, copying content, and creating doorway pages. Gray hat SEO is a type of search engine optimization which is a combination of white and black hat SEO. Gray hat SEO include techniques of both white hat and black hat SEO for optimizing the web pages. Note: Never try to implement black and gray hat SEO. Google loves white hat SEO. If you will try to attempt black and gray hat SEO then Google can penalize you. LSI stands for latent semantic indexing. I explain you in a simple way. When you search anything on Google. Then Google shows you some other results in drop down which are related to search query. Google wants to give you more relevant search. For example, if you type apple in search then, Google shows you apple iPhone brand related search but it also wants to confirm are you searching for fruit. If you are searching for fruit, then Google will show you search related to apple fruit. This is known as latent semantic indexing of Google. Hummingbird is an algorithm of Google which confirms to give answers in the result. For example, if you type “what is SEO” then Google will show your answer with the definition. This definition is taken from web page who has more detailed and relevant answer to the query. You can also use this technique to improve your web page rank. 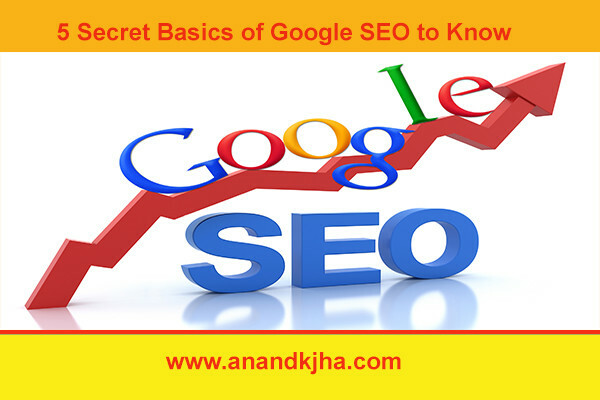 These topics are related to basics of Google SEO. These topics will clear you some idea about basics of Google SEO. When you will start your career in SEO. You have to know these topics to get more ideas about search engine optimization. I hope this article will help you. If so, do like and share it on social media.